The “majorities of voting shares” are, essentially, institutional investors who hold huge chunks of each company’s shares…think BlackRock, Vanguard and other similarly-sized diversified investment groups. Although neither Vanguard or BlackRock disclosed how they voted (although BlackRock CEO Larry Fink, is a preacher of “conscious capitalism’), that “majority of voting shares” was reached. And the resolution became something neither company could ignore- despite the fact it was non-binding. Neither approach is wrong, But reflect different management philosophies. Further, individual firearms ownership, although guaranteed under the Second Amendment, isn’t the come-one, come-all, situation the resolution implies. 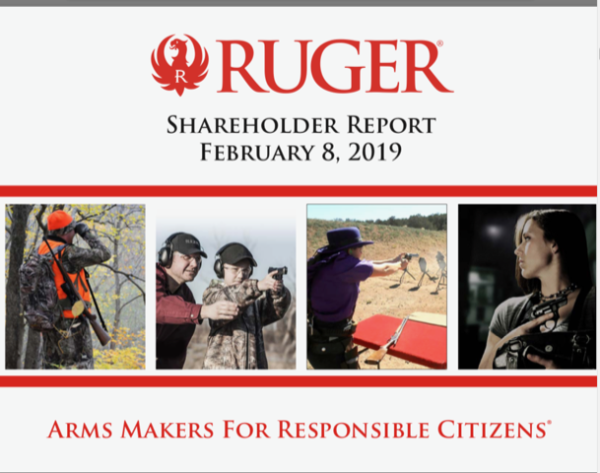 But, as Ruger clearly states, “this (additional regulation) is a risk we disclose in our Form 10-K.” AOBC does as well. Fulfilling obligations to shareholders -even if they represent a tiny minority of total shareholders, and even when they run counter to a company’s overall health - requires a considered response. 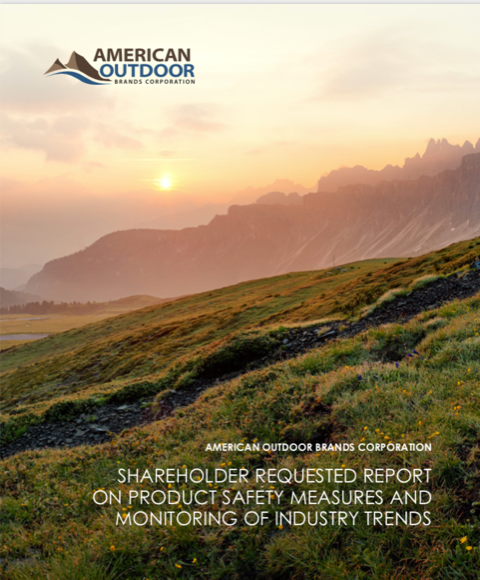 AOBC has gone so far as to issue “Principles for Responsible Engagement” -an accompanying document for “Shareholders of AOBC, including equity shareholders, who wish to have a dialogue with the company.” It is, for lack of a better description, a set of principles that must be accepted, not debated, before commencing a meaningful dialog with the company.